The Closet Scientist: Get your Personal Style PhD. This book, launching in mid 2018, is a closet curation resource that looks at things a little differently. That your closet essentials are a black turtle neck sweater and a Burberry trench. How to dress like a French person. What inanimate object (ruler, apple, pear, inverted triangle, or hourglass) your body resembles and how you must accordingly clad it. Patronising language that makes your fashion journey seem frivolous. What the Heck Is It All About Then? 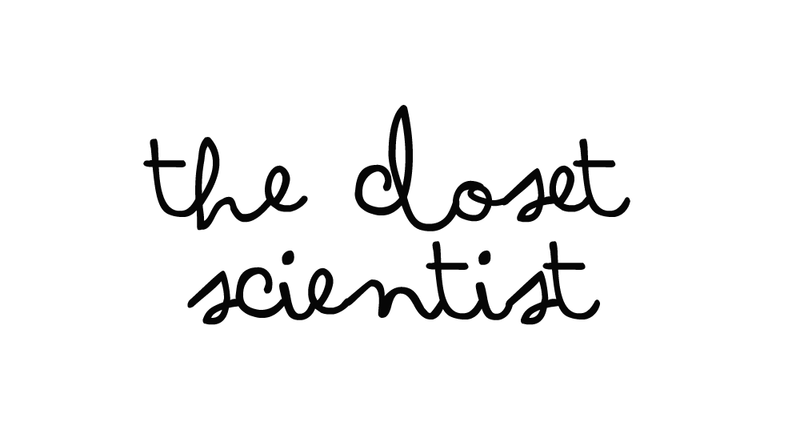 The Closet Scientist was created to bridge the gap between the rock (all the hard stats and facts on the fashion industry and our Planet) and the fluffy place (the fun style-based books that tell you what to wear and how to wear it) so that you can navigate both sides of the fashion narrative from an educated and selective point of view. The goal is to work smart not hard so as you embark on your PhD in Personal Style you will be provided with the critical thinking tools (along with a huge list of resources) to work out what it is that you want and need from your personal style journey. Using scientific experimental design and academic literature The Closet Scientist makes the academic thought process available to you here and now. Teaching you how to use these skills to conduct personal style experiments and research brands that fit your personal values. This book is geared towards saving you both time and money by packing tens of thousands of dollars of tuition fees and years of study in one fun action based workbook! When and Where Can I Buy this Book? The book will be available to purchase online in the upcoming months. There may be a printed copy at a later date but this will be determined by demand from you guys, publishers and/or the availability of finances to self publish. The end price of this book is yet to be decided but it will be less than dinner for two! A bargain when you consider that it took more than 40k+ and years of academic learning and career experience to create it. Why has it's release been on hold for so long? The book was designed as part of academic research into the effectiveness of Sustainability Education strategies. Unfortunately the department that was to oversee this study was closed and the release of The Closet Scientist has been on hold until a suitable study supervisor can be found. Is this a Sustainable Fashion Book? Yes and no but the short answer is no. This book teaches you how to think critically about decision making from a place of awareness. It’s based on the principles of science and littered with scientific literature that’s presented in a fun (and totally not boring) way. It doesn’t go into the environmental and social issues associated with the fashion industry but teaches you how to find information on these kinds of topics that interest you. Does it Work with the Eco Style Insiders Courses? Absolutely! This book was written as a standalone resource or one that will work perfectly with the content that you find on the Eco Style Insiders members site. This members site offers a one week free trial where you can complete a crash course in sustainability, but offers so much more! 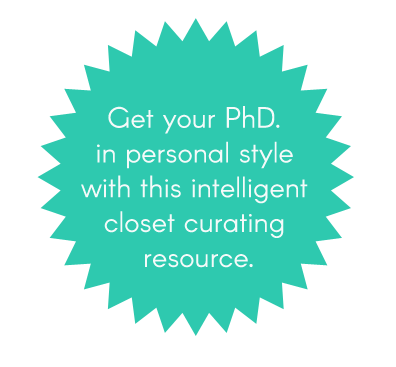 Including style courses that fit directly with The Closet Scientist book. Curious about The Closet Scientist? Enquires about this book are always welcome. 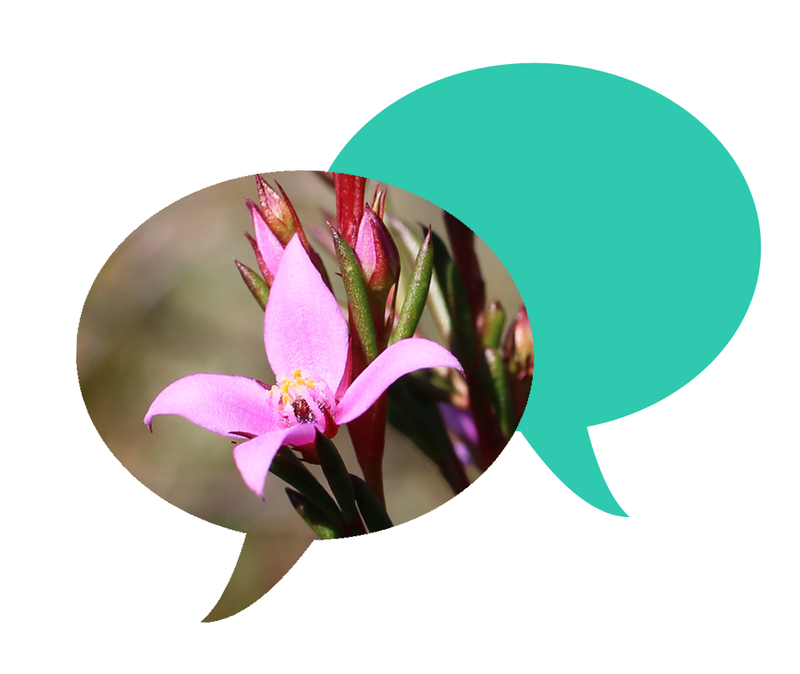 Please use the contact form below to get the conversation happening. Located on the Sunshine Coast, Queensland. Australia. Do you want to know all about Eco Style Insiders? If all the talk about the Eco Style Insiders members site has piqued your curiosity you might like to follow the link below, check it out, and sign up for a free one week trial.